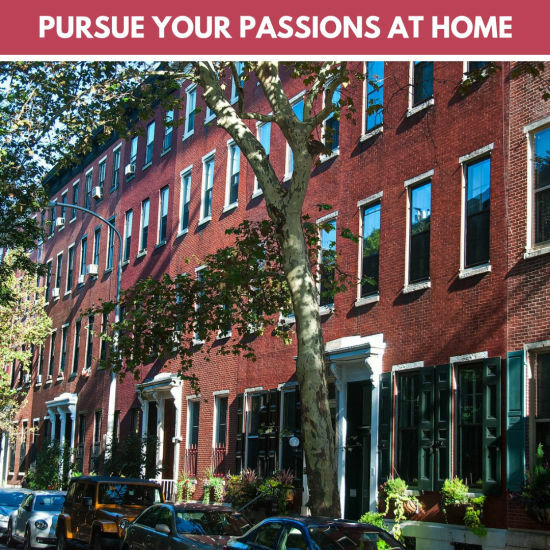 Our home serves as a place for growth in your passions and to prosper as a person. 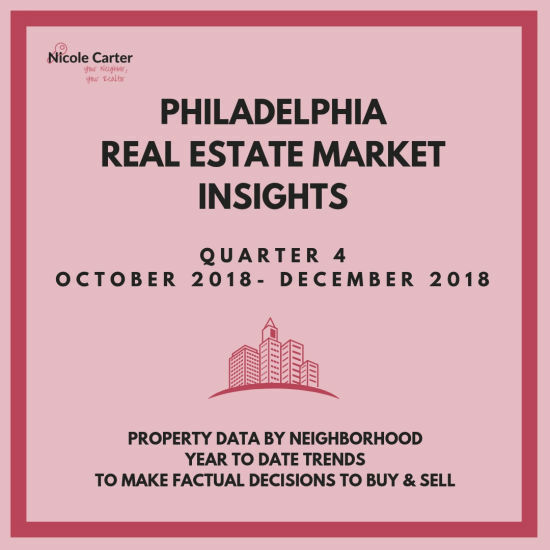 Philadelphia is experiencing a strong housing market as we enter the New Year. 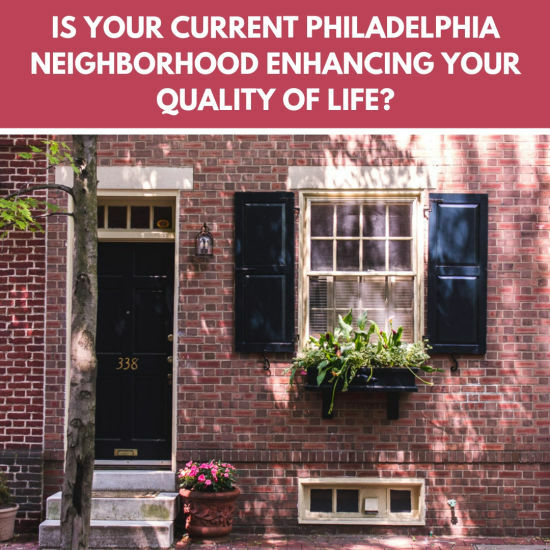 We move into a home that provides an upbeat energy and has all of our wants. We even choose a home that has a foundation for us to grow.